Every year, millions of people around the world start their own businesses of some sort. For any business to attain success, a proper and systematic planning and a clear vision have to be in place to help you get to your end goal. Any goal without a specific actionable plan just simply remains a wish. Let us introduce to you the forces that can help you create geometric business growth and achieve your business success. 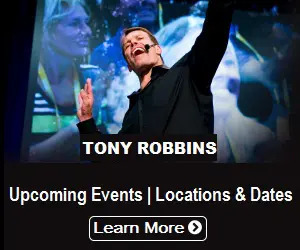 These 7 forces of Business Mastery were designed by Tony Robbins, a bestselling author, businessman, and philanthropist. His self-help books, seminars, and guidance towards success have inspired thousands of entrepreneurs across the globe. This is the culmination of everything that he has learned and assimilated in the process of working as a consultant to the most successful business leaders and organizations in the world for over 37 years. 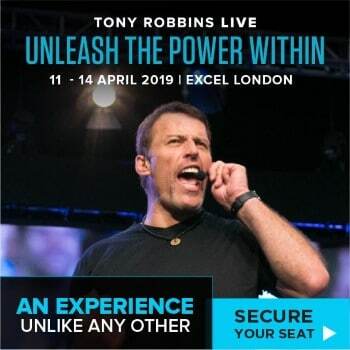 This system is created to empower you with the cutting-edge strategies you need to have the unfair advantage to succeed even during the times of uncertainty and challenges. A business map is valuable when you know where you are and where you want to go. To determine this, you need to know what business you are in and what business you are really in. Business is about innovation and marketing regardless of the size of your company. Innovation must be performed regularly, not once a year. You need constant and regular innovation as the gateway to success. Your innovation must be profitable and valuable enough so the customers want to pay for it. It doesn’t matter how innovative your product is, if the customers don’t see the value and care enough to exchange their money for it, you will be out of business. The way you market your product needs to add value to people, otherwise, they will completely ignore you because there is so much noise in the advertising world. Your marketing needs to make people perceive you as an expert and want more from you in terms of your product, service, and advice. Be able to deal with rejections. Be persistent enough to create personal relationships with customers. As Tony explains, you must learn to read your financial instruments to navigate safely, like an expert pilot through a storm. Otherwise, your business will suffer. This process shows you how small micro-changes made in the right areas can create compound results in your overall business as a whole, with little to zero cash investment. Some vital aspects you can improve are leads, conversion rates, number of clients, and the average transaction value. When you add more values to your customers more than anyone else, you will create raving fans. To succeed long term, you need to create a culture where your clients know your company’s purpose and stay loyal to you. The 8th force is the psychology of the entrepreneur. 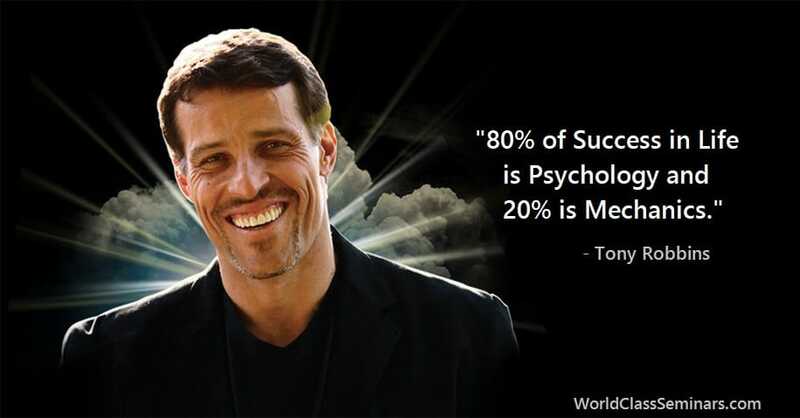 As Tony said, 80% of success in business and life is psychology and 20% is mechanics. You must learn to break through your own psychological blocks and shift your focus to tap into your ultimate power to achieve your business goals.